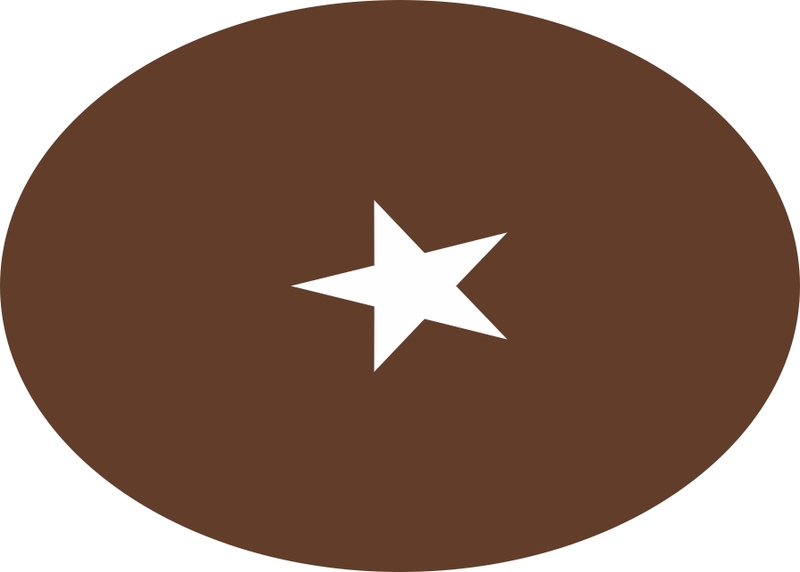 BROWN: A warm brown for eyebrows. 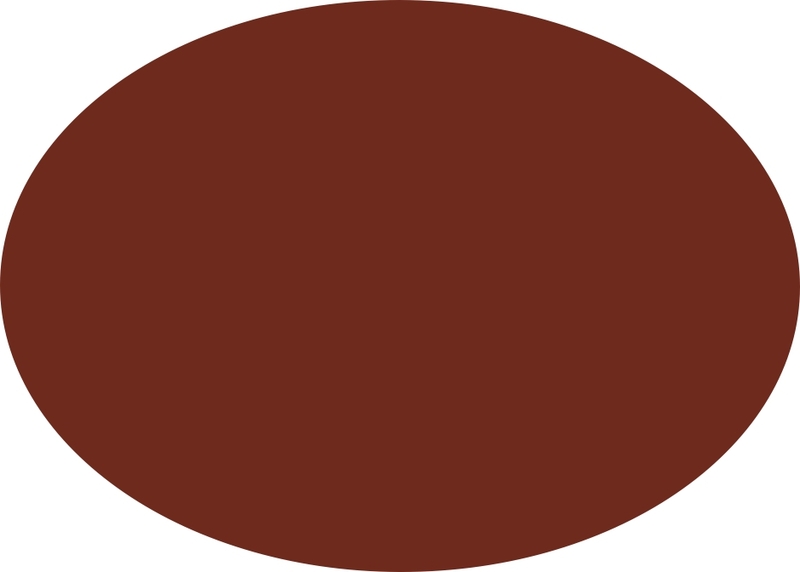 Brown can also be mixed with light-black, thus the slightly reddish glow can be reduced in the color result. 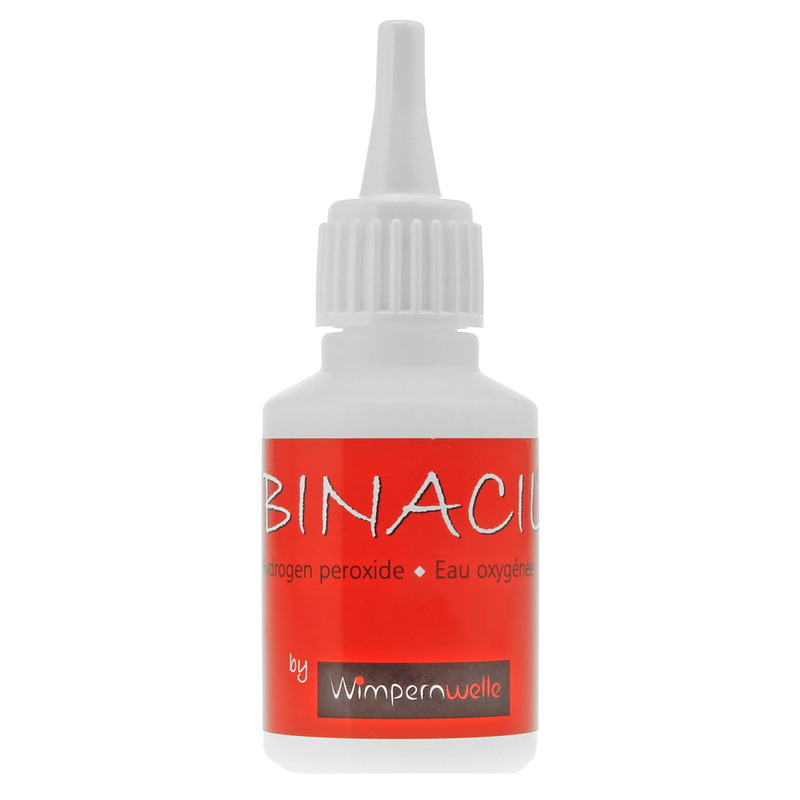 Stinging or burning eyes during eyelash tinting should belong to the past with the mild BINACIL™ Hydrogen Peroxide Creme! 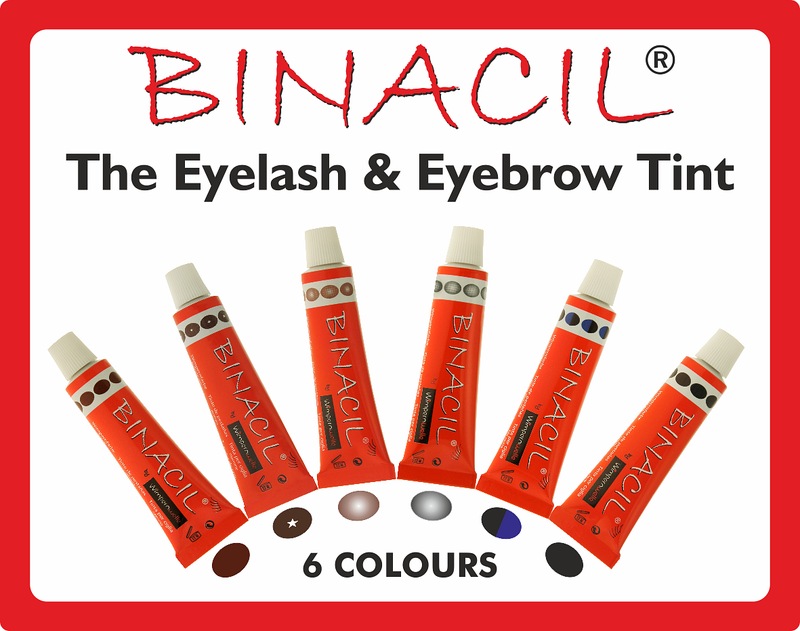 Tinting directly after the WIMPERNWELLE Lash Lifting with an application time of only 2 minutes! Service to your customers: Tint the eyelashes immediately after the WIMPERNWELLE Lash Lifting and your customers will be more than happy!